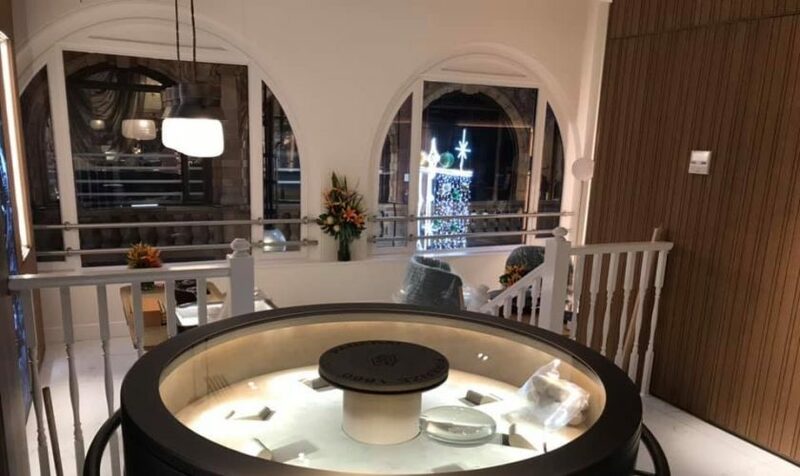 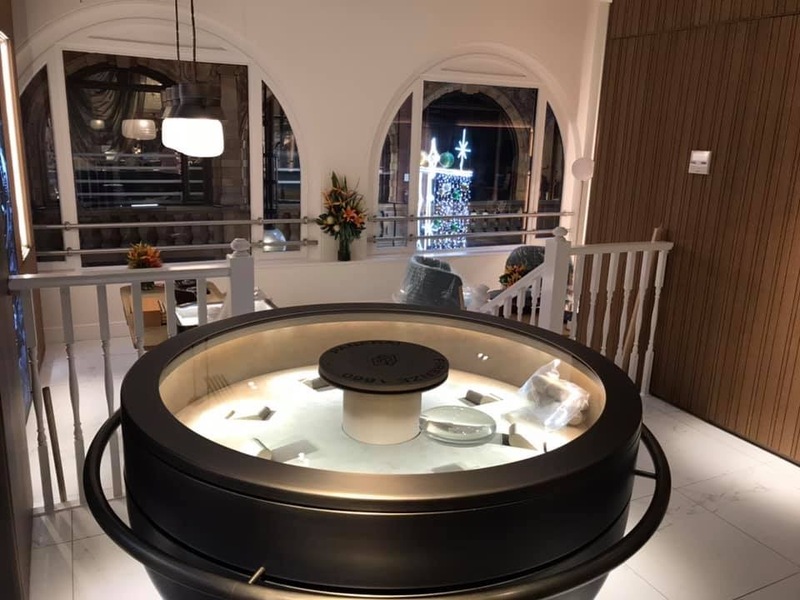 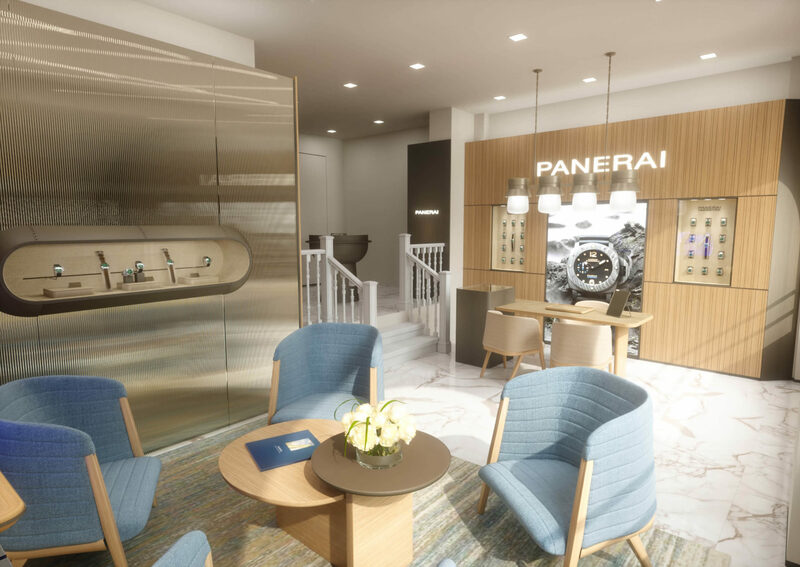 Award-winning jeweller Berry’s has opened a monobrand Panerai shop in shop above its historic store in the Victoria Quarter shopping arcade in Leeds. 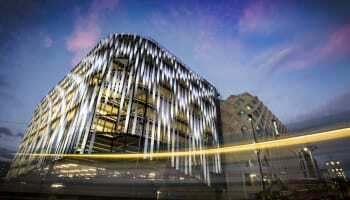 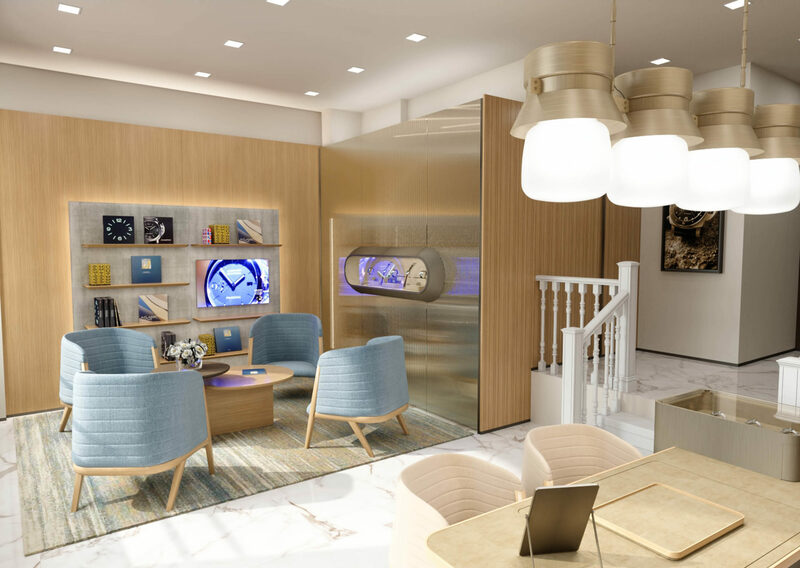 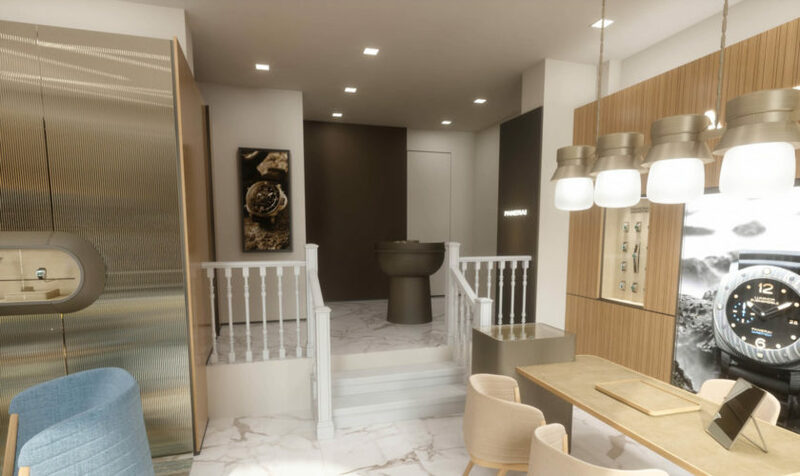 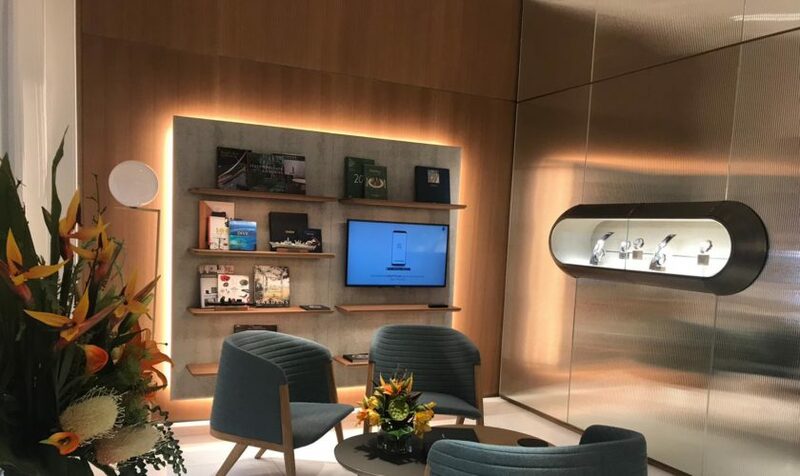 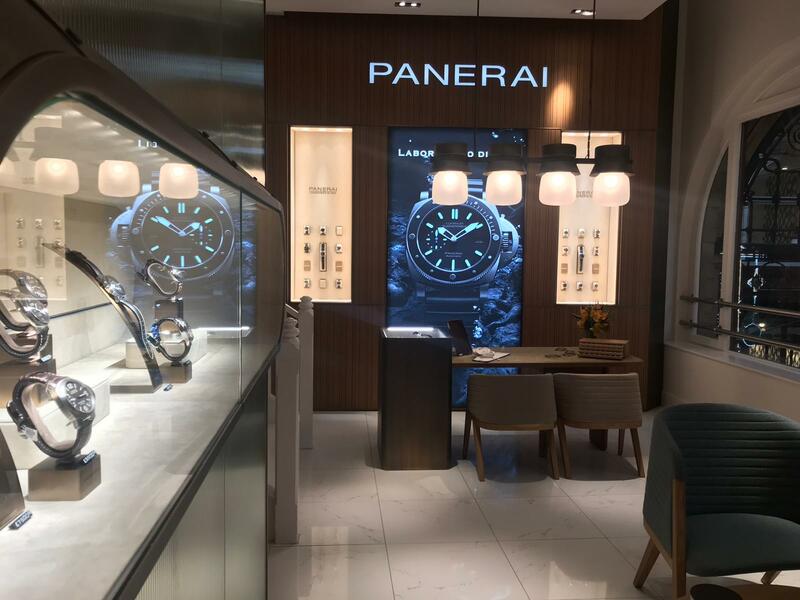 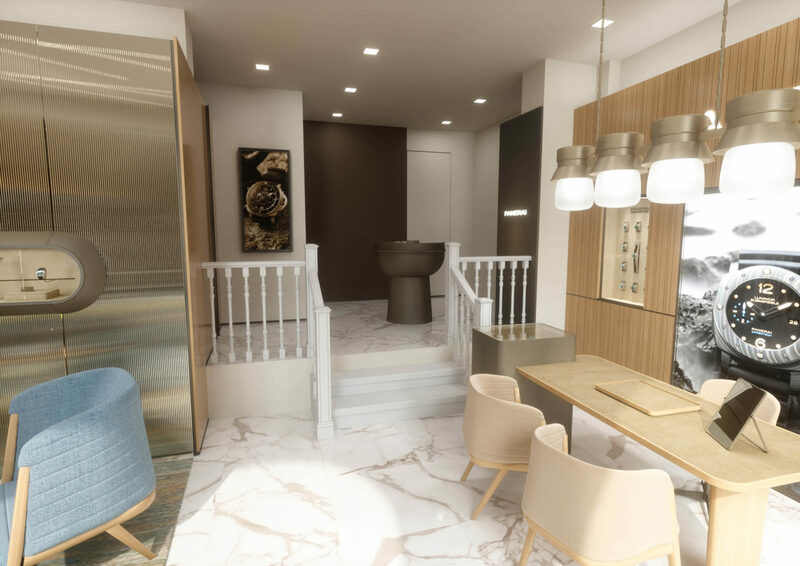 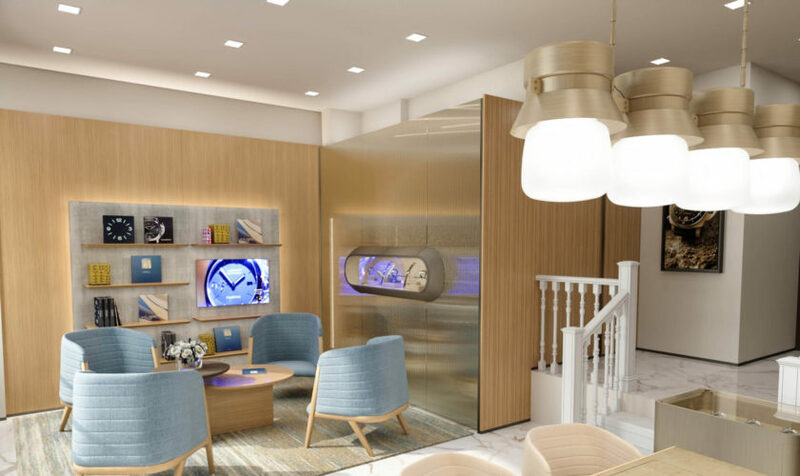 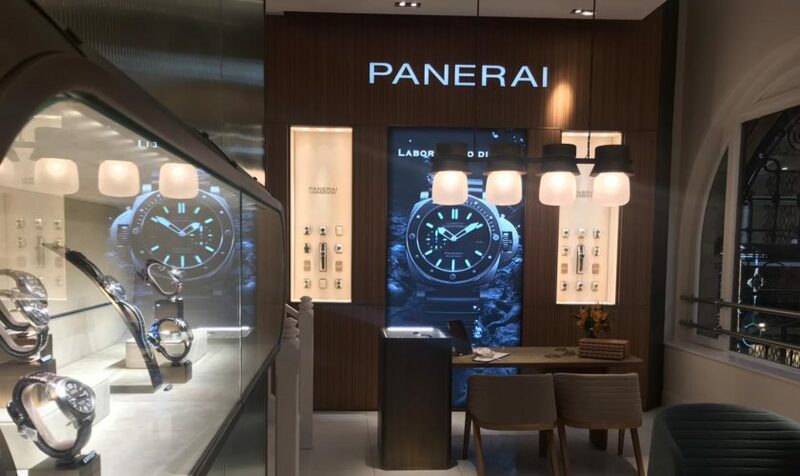 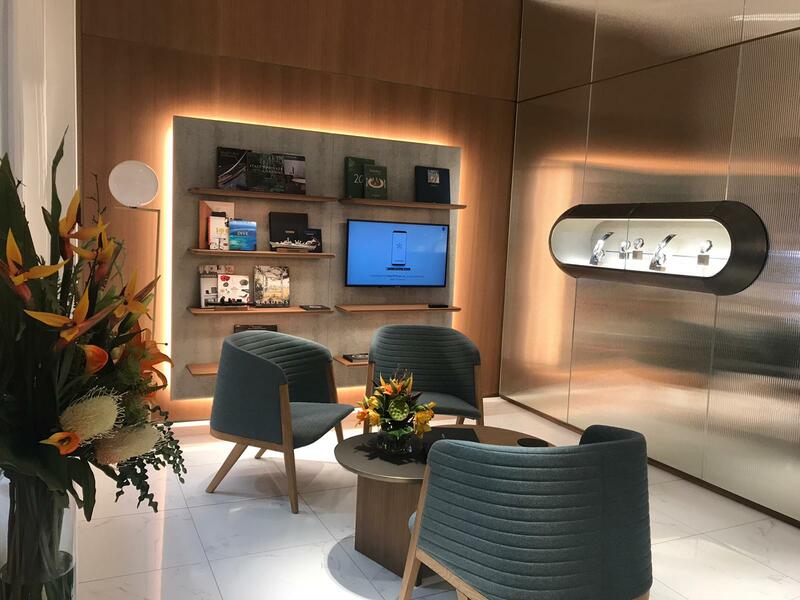 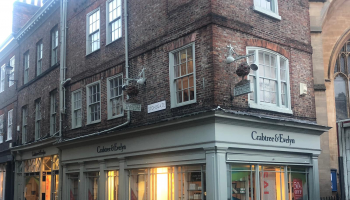 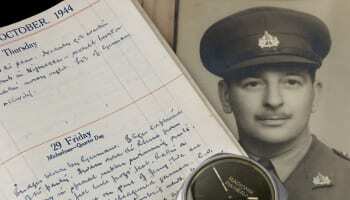 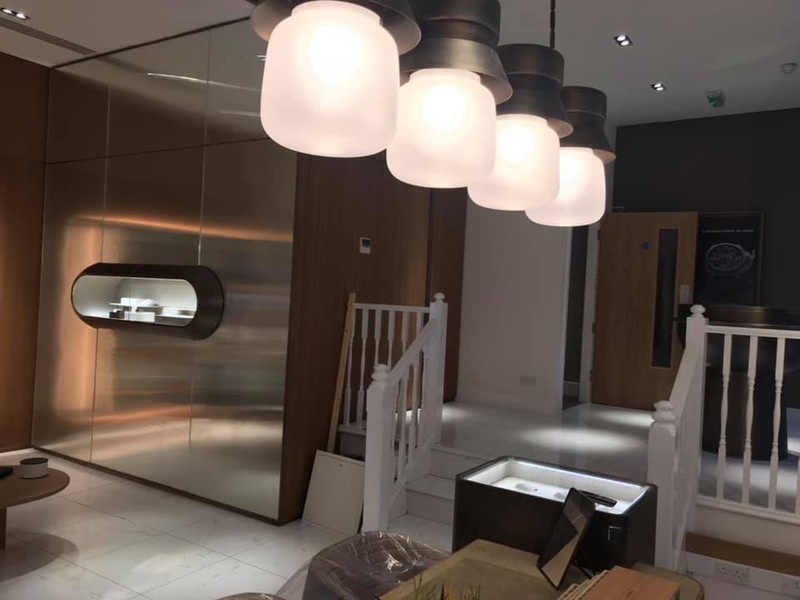 The space has been designed and installed by the same team that created Panerai’s London Bond Street store, which opened in December last year. 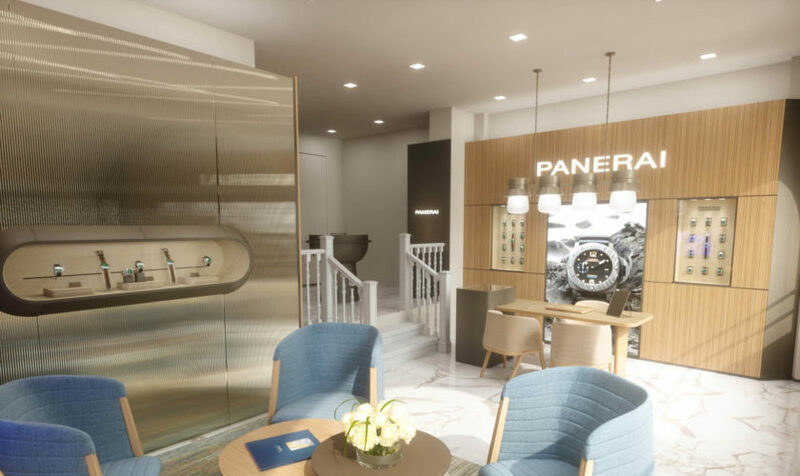 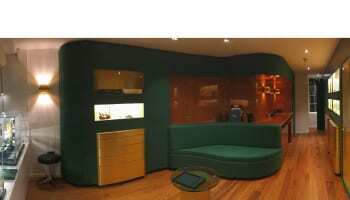 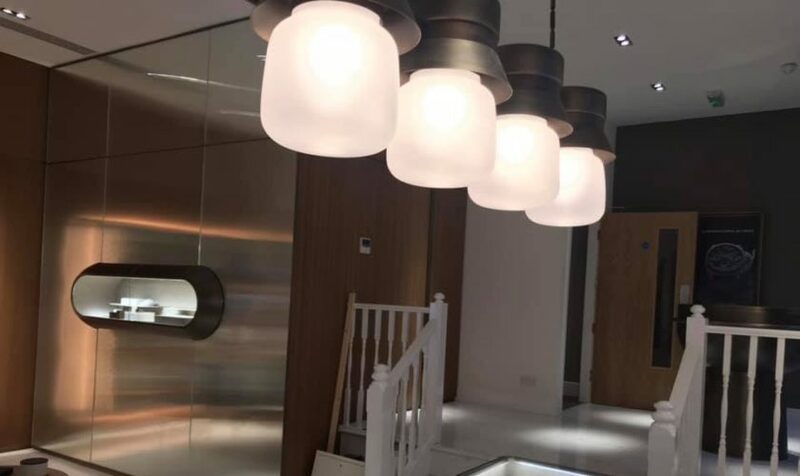 It uses several identical elements to the London store including cabinets themed on parts that would be found in historic submarines. 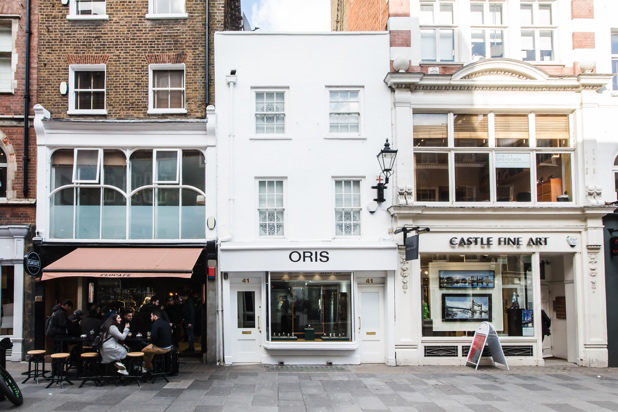 The space is light and open, despite the store being indoors, thanks to huge windows looking out into the arcade.